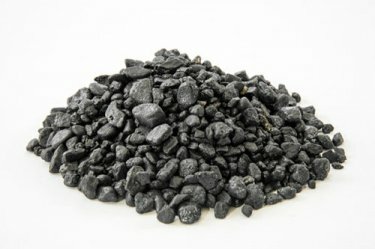 Black Rock Aggregate for Asphalt Repair. 3/8 in. 12lb. Bag, Anti-Skid & Wearing Surface Aggregate. Increases the volume of GeoFlo and GeoSet. Black Rock is coated with our patented coat, which contributes to flowability and ease of installation.